Organizations where you can go to get help, information and support. 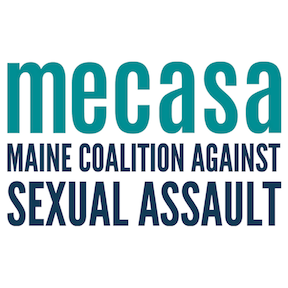 This state-wide non-profit, partner to MaineCanDo, works toward ending all forms of sexual violence, including sexual harassment, by: initiating and advocating for victim-centered public policy; providing expert training, technical assistance, and resources for providers and partners; funding sexual assault service providers; and informing conversations about sexual violence. Their affiliated sexual assault support centers provide ​support for victims of sexual harassment and do workplace sexual harassment training within their communities. 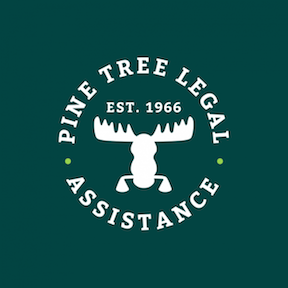 Legal advocacy: direct support to Mainers with low incomes who need help resolving serious civil legal issues. Information about Your Rights: a comprehensive online library of self-help tools with a deep section on Victims rights. Community legal education: training for client groups, social service providers, etc. IRCM supports immigrant and refugee victims of sexual harassment, sexual violence, domestic violence, and stalking. ​The Wabanaki Women’s Coalition’s mission is to increase the capacity of tribal communities to respond to domestic and sexual violence, and influence tribal, national, and regional systems to increase awareness, safety, justice, and healing for all our relations. They are the member organization for Maine's tribal service providers . Can connect victims with attorneys who can provide legal assistance including a free initial consultation. Provides a list of resources that are tackling harassment and related issues at a national level. Has another simple pledge statement that you can use to think through cultural issues in the workplace. In 2006, Tarana Burke founded the me too. movement to help survivors of sexual violence, particularly young women of color from low wealth communities, find pathways to healing. 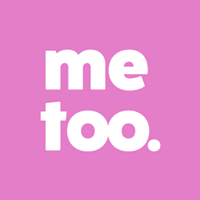 Using the idea of “empowerment through empathy,” the me too. movement was ultimately created to ensure survivors know they're not alone in their journey. Click the logo for more information.